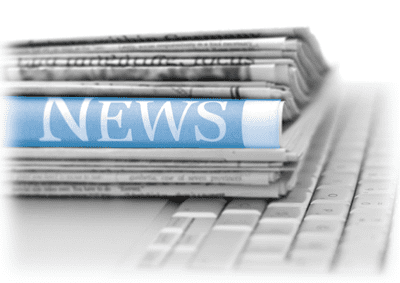 Here is where you can find the latest industrial automation news. RSS feeds and helpful websites are featured from manufacturers and knowledgeable individuals for you. Using an RSS Reader or by integrating an RSS feed into your browser or other interface, you can access updated content in the way that works best for you. the goal is to speed control a conveyor belt to a constant speed as the load varies. I used DO3 hydraulic proportional valves and I have a charlynn motor with a built in sensor. Its simple enough but wow. Unfortunately, I am in Ontario. If you can send me the specifications and information on the system, I’ll take a look at them. How do i get to your Horner PLC site to see wat Vidios u got online?? If you scroll down you will see the Horner XL4 Series. I will be modifying the website to show completed series.